Are you planning on storing your car for a period of 6 months? Read this article on how you can effectively preserve your car for future use with our handy car storage tips! Are you embarking on a long journey that requires you to leave your car for a long period of time? How do you preserve your car for such future use? Storing a car for future use goes more than just parking your car in the garage and abandoning it there. There are certain maintenance steps you have to take to ensure your car comes out in perfect shape when you are ready to use it. Naijauto has come up with 8 car storage tips that will help you properly protect your car from damages accustomed with abandoned cars. How to effectively store my car for future use? Not every car cover you see out there is good enough for your car in protecting or storing it. Find a reliable shop and buy good car cover. Alternative to this, is parking your car inside. Probably you have a garage, drive into the garage and park inside. One mistake you should not make is using car cover inside the garage or any indoor place. This is because it will expose your carry to excess warmth that will dry off cool temperature needed to preserve your car over a long period of time. To avoid stuck brake pad especially to the drums or disc, refrain from engaging your car brake when you are preserving it over a long period of time. One smart move Nigerian drivers do is to put a heavy object like stone or wood to chock the wheel from moving. One mistake you do not want to make when storing your car overtime is leaving the spark plug in the engine except you want to come back from trip and discover your engine won’t start. To preserve the spark plug, endeavor to remove it and spray fuel additive or oil on it to prevent it from rusting. The part of a spark plug that rusts mostly is the cylinder head. Pay attention to it. Before parking your car for storage, make ensure you clean the inside properly. This is because; leaving food remnants in the car may attract rodents that will chew up all your wires before you get back to your car. After cleaning, make sure you lock your car properly. In order to prevent rustiness that happens in the fuel tank when you leave it for a lengthy period of time, it is advisable you fill up your gas tank. Make sure you get a quality fuel that will not further damage your car. After that, remember to seal the opening properly. Just like the spark plug, car battery is also one thing you do not want to leave in your car when preserving for future use. Before you leave the car, make sure you disconnect the terminals and use oil to keep it from rusting. Leave it fully charged and always store in a cool dry place. 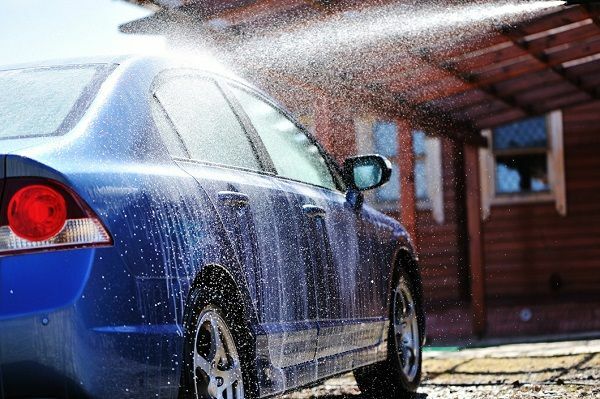 To have your shinny car back after a long period of time, thoroughly wash it and apply wax and polish on the exterior to preserve the paint over a long period of time. To protect your tyre due to stationed weight on it over a period of time, use your jack and raise your car. How to store your car for future use? We hope you come back and meet your car in a perfect condition. 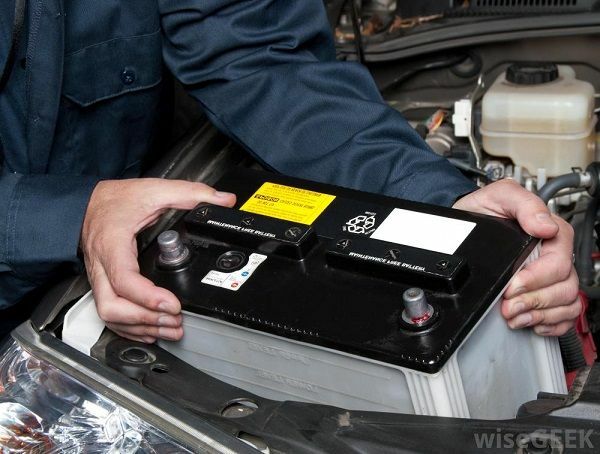 For more handy maintenance tips like this, do not hesitate to visit Naijauto.com. Let's drive safe & smart! Which is better, carburetor or fuel injection? How to interpret your spark plug for identifying deeper problems?